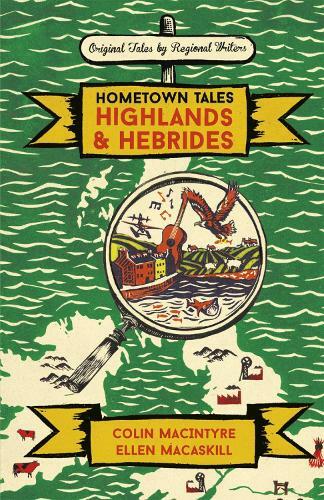 In these pages on the Highlands and Hebrides, you'll find two unique tales. 'The Boy in the Bubble' is a bright, intensely funny and deeply felt memoir about growing up on the Isle of Mull from award-winning musician, the man behind Mull Historical Society, and author of The Letters of Ivor Punch, Colin MacIntyre. 'A9' is a captivating piece of short fiction about a girl torn between her love in Inverness and the chance to spread her wings, by Ellen MacAskill.